Now that spring has sprung, perhaps you’re considering a well-deserved getaway to celebrate the end of yet another drab winter. 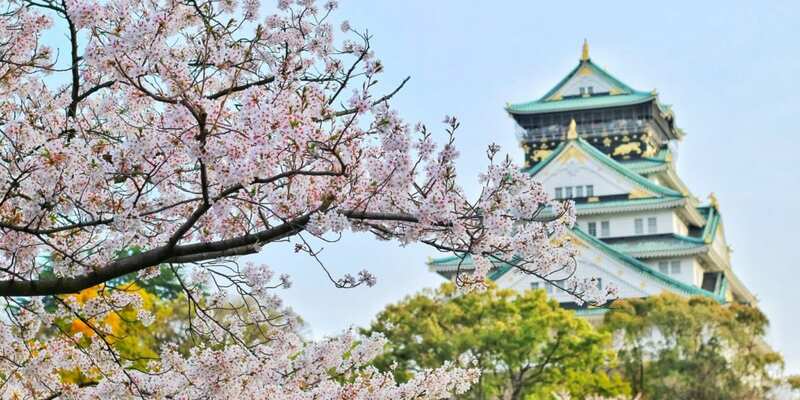 With the season of renewal comes a breadth of perennial delights, from world-famous cherry blossoms to easy, breezy beaches and technicolor blooms. Can’t decide where to go? 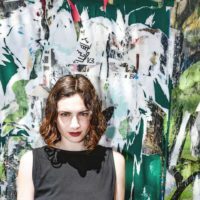 Five Unearth Women staffers weigh in below with some of their favorite springtime destinations. 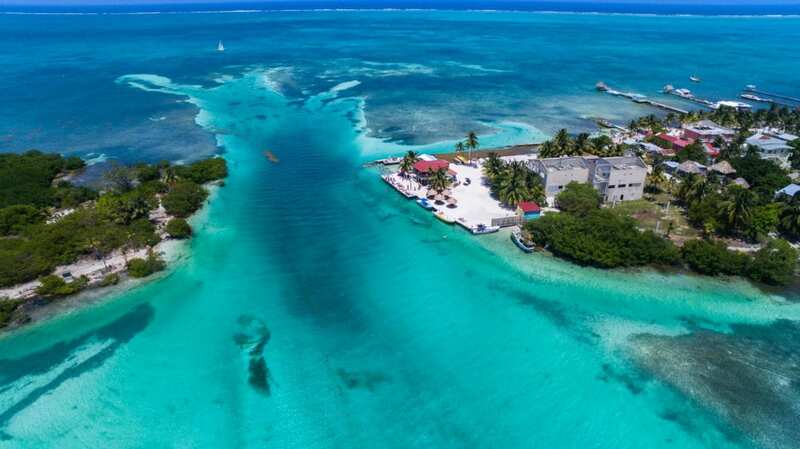 Unlike its more popular and populous neighbor, Ambergris Caye, Caye Caulker’s population is estimated at 1,300. The island is small with sandy roads and virtually no cars—the main mode of transportation is bicycles and golf carts. During my recent visit to Caye Caulker, the weather was a comfortable 70-something degrees Fahrenheit at all times, with a lovely breeze coming off the ocean. Most of the rowdy spring breakers will venture over to Ambergris, so Caye Caulker retains a laid back vibe summed by up the island’s slogan (printed on virtually every sign and surface): “Go Slow.” With swaying palm trees, turquoise-blue waters, a wealth of woman-owned shops, and the freshest seafood, this little island—just 45 minutes away from Belize City by boat—is a perfect spring getaway. I love visiting my birthplace of Washington, D.C. during the spring season. 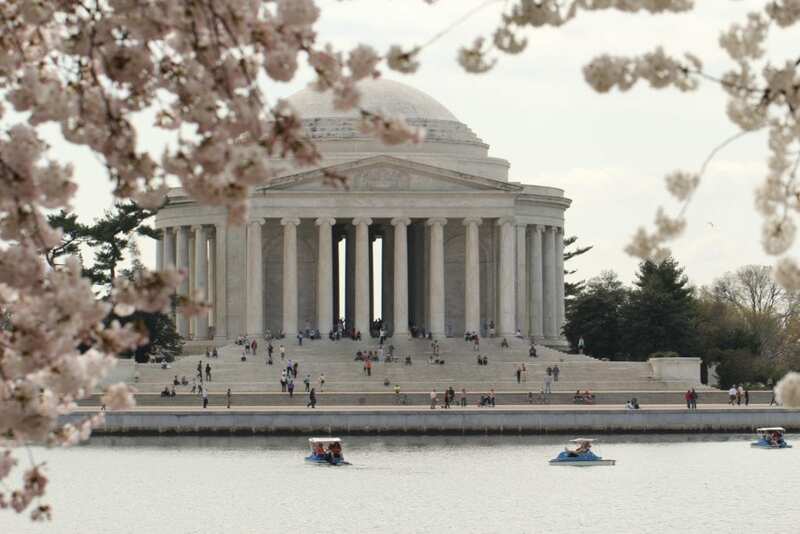 The National Mall is lined with Cherry Blossom trees (which were a gift from Japan), and during the first few weeks of spring, the pink flowers are in peak bloom. It’s just starting to warm up in the northeast so you can also enjoy river views, visit the massive National Gallery of Art, and enjoy leisurely strolls (with coffee in hand) around the national monuments. Tokyo in the spring is a poem. 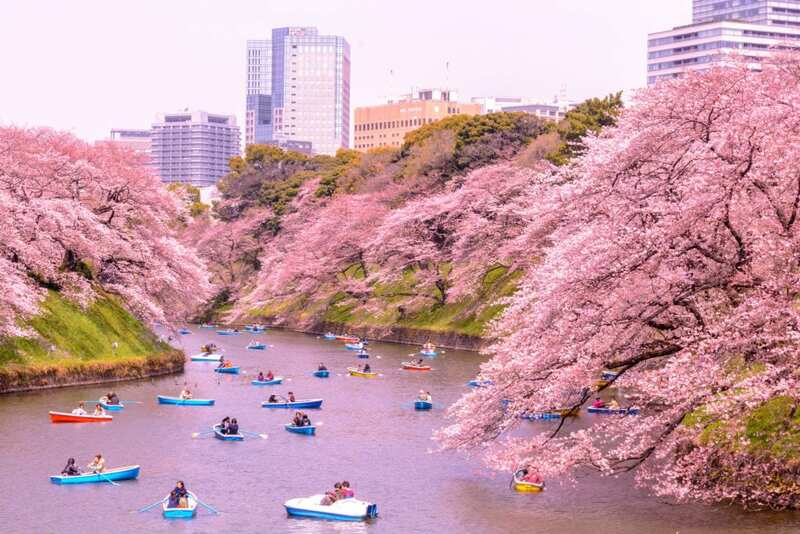 Emerging from historically cold and blustery winters, Japan is characterized by the transformative bloom of cherry blossom season. Yoyogi Park in Shibuya is a great place to view more than 1,000 cherry blossom trees of different varieties. Pack a picnic and some board games. 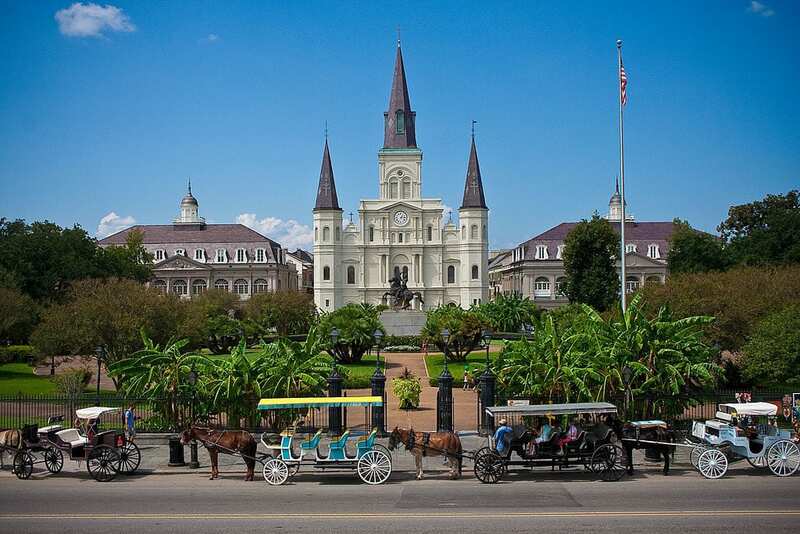 New Orleans in the spring is a must! From brunch at Willa Jean to live music at Maison, the air is simply electric in the Big Easy. Bring an umbrella, a light sweater, and good walking shoes. Take a ride on the trolleys, stroll down Magazine Street, and grab a drink in the garden district. A fascinating history and unflappable local hospitality make this a place worth discovering over and over again. 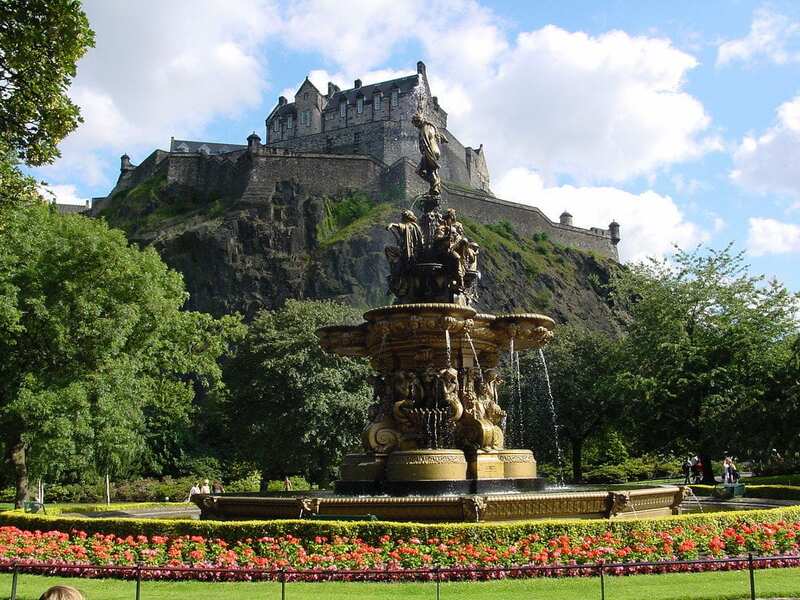 After a dark and dreary winter, the Scottish capital resurrects with a musical, magical vibrancy. Springtime beckons sweet-smelling gorse flowers that blanket Edinburgh’s resident volcano, Arthur’s Seat, in a wash of sunny yellow, long days and perfect temperatures facilitate plenty of outdoor boozing, and seaside fish and chips make a very welcome comeback. Should you wish to head out of the city for a weekend excursion, the forests are carpeted with bluebells, and the hillsides are dotted with excruciatingly adorable lambs and Highland cows.